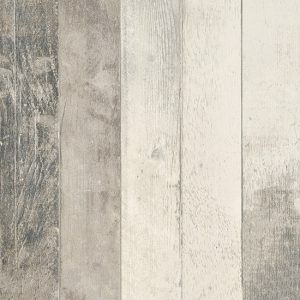 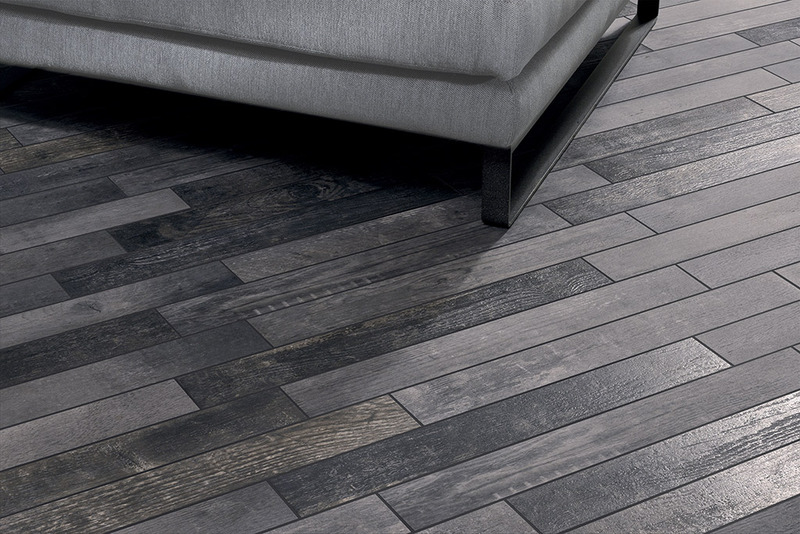 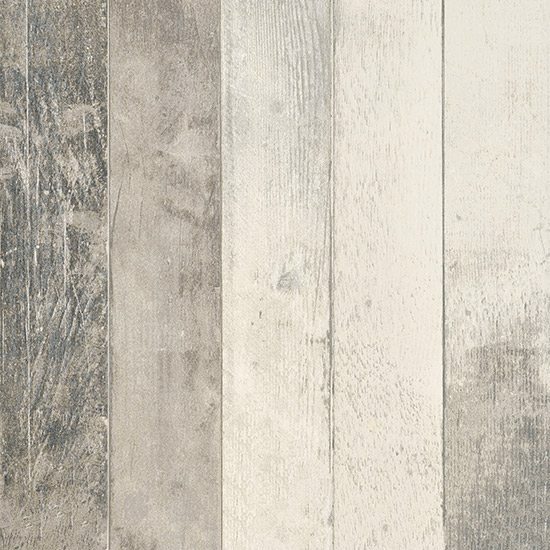 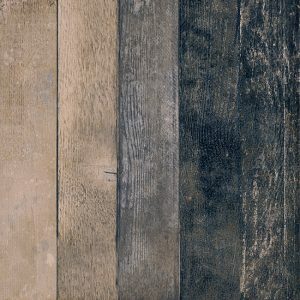 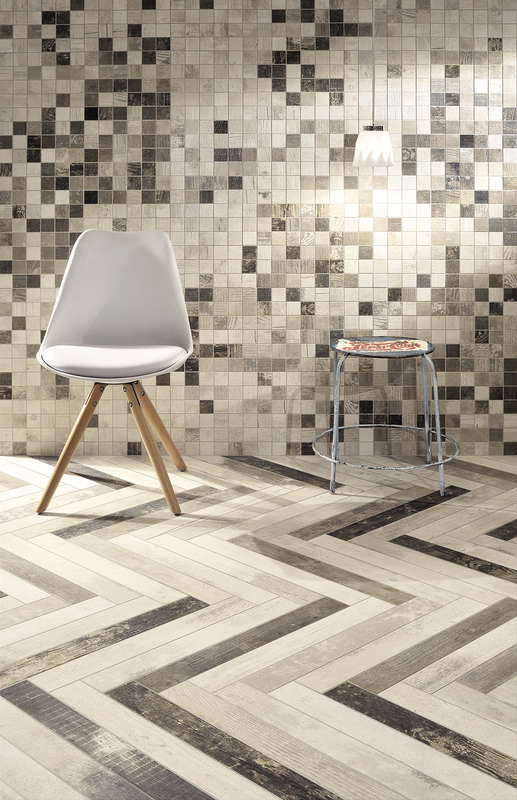 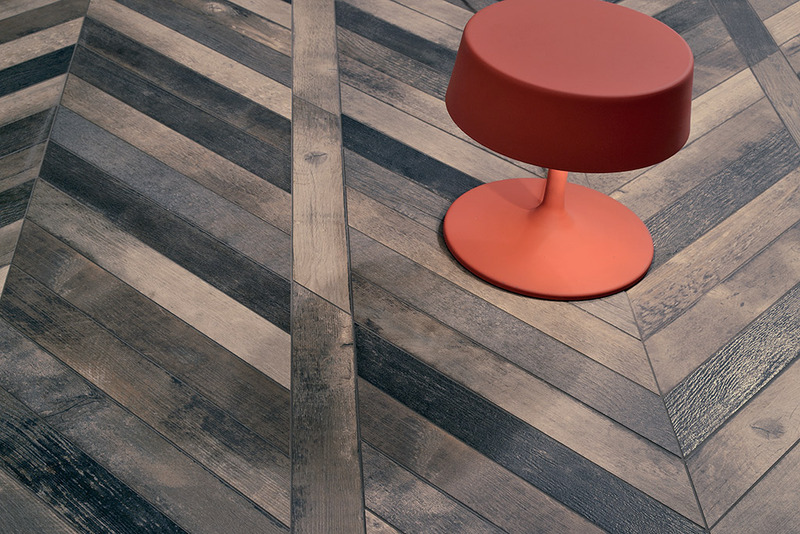 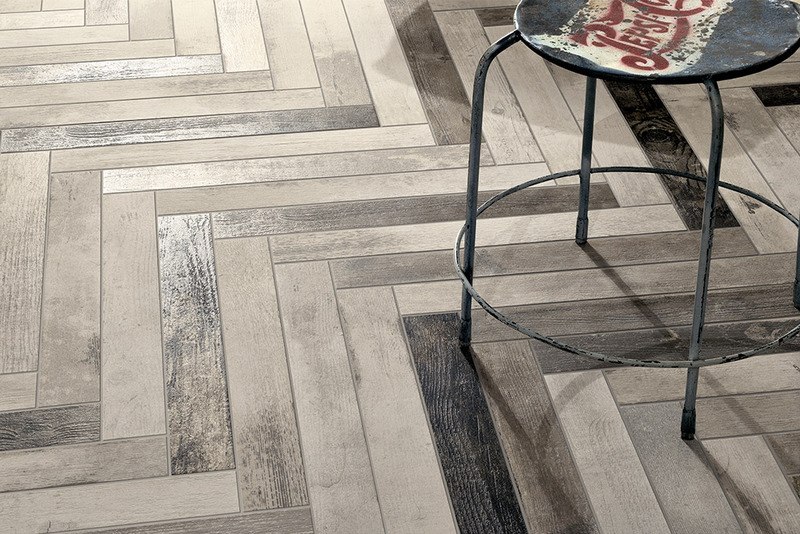 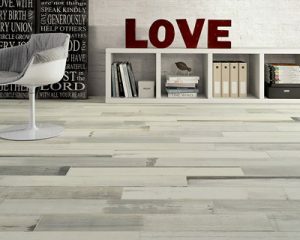 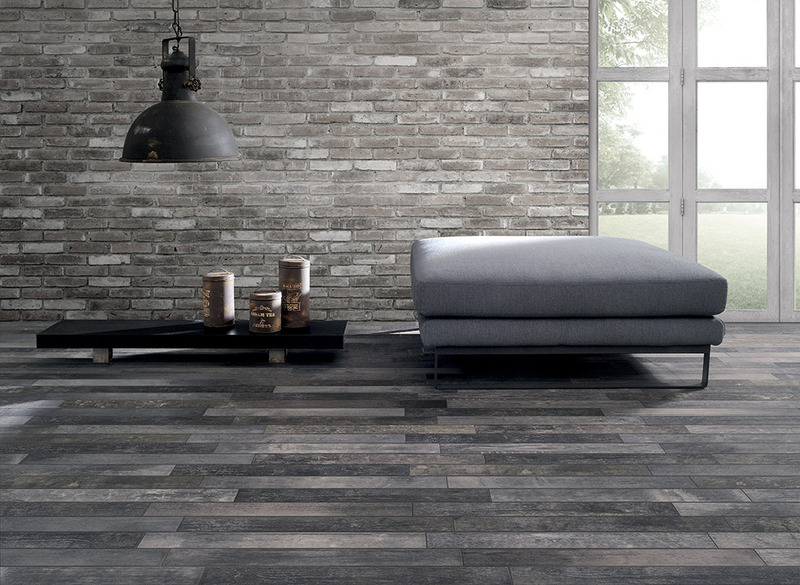 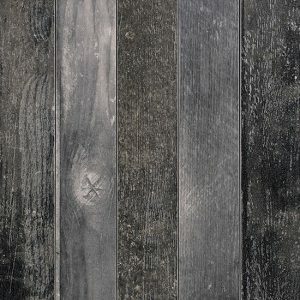 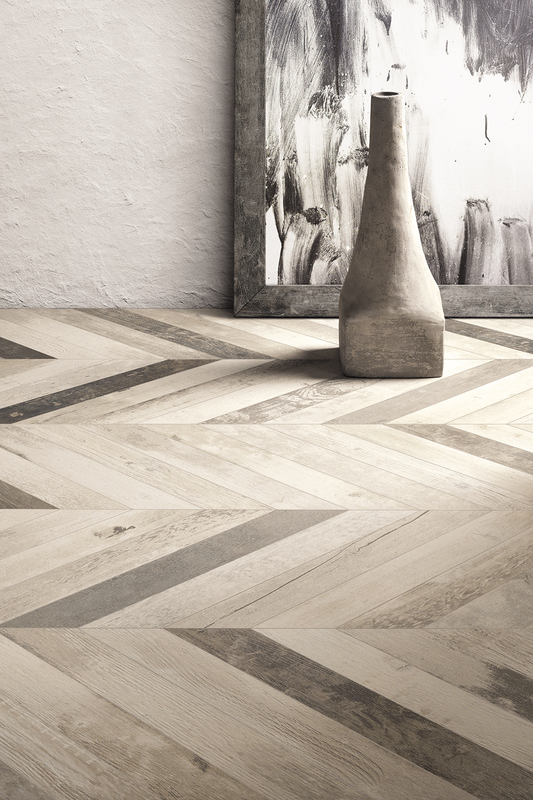 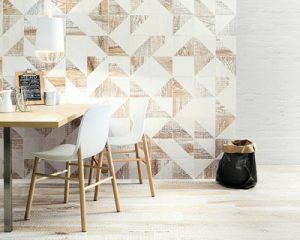 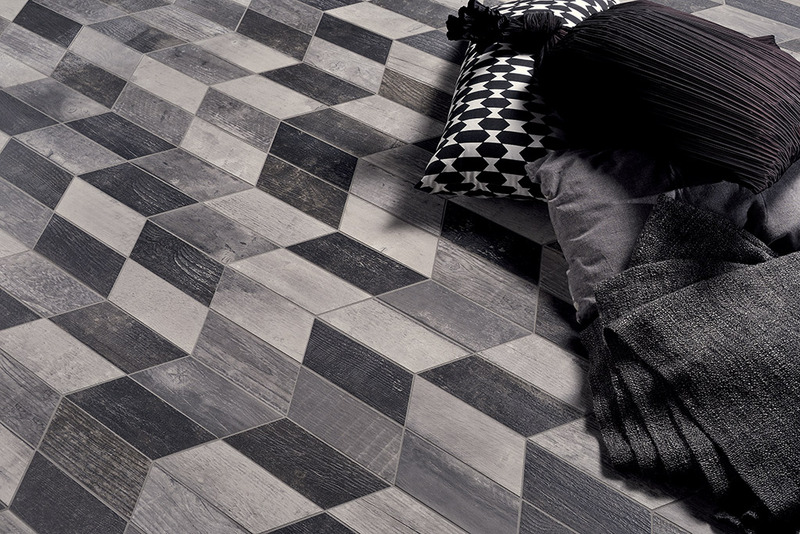 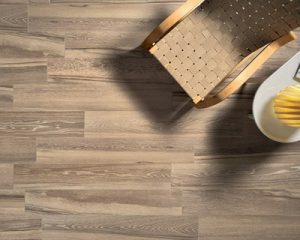 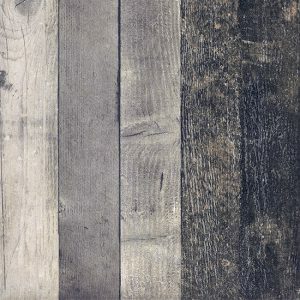 CHEVRONCHIC wood-effect porcelain stoneware is inspired by old wooden floors, with clear signs of changing colour shades after layers of wax and stains. 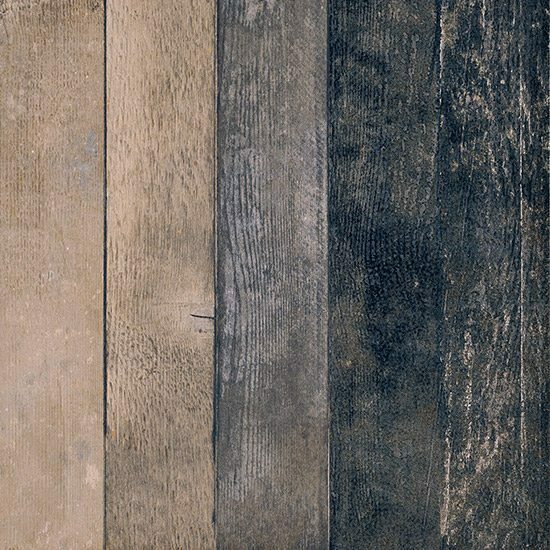 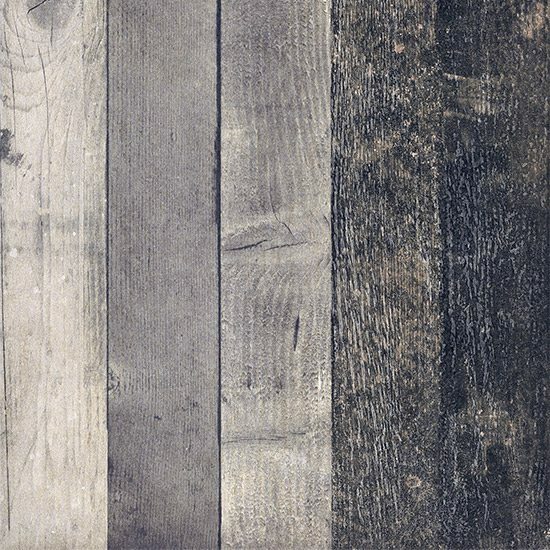 The colours run from white/ beige to grey/black, with dull, dusty shades, slightly toning down the surface grains. 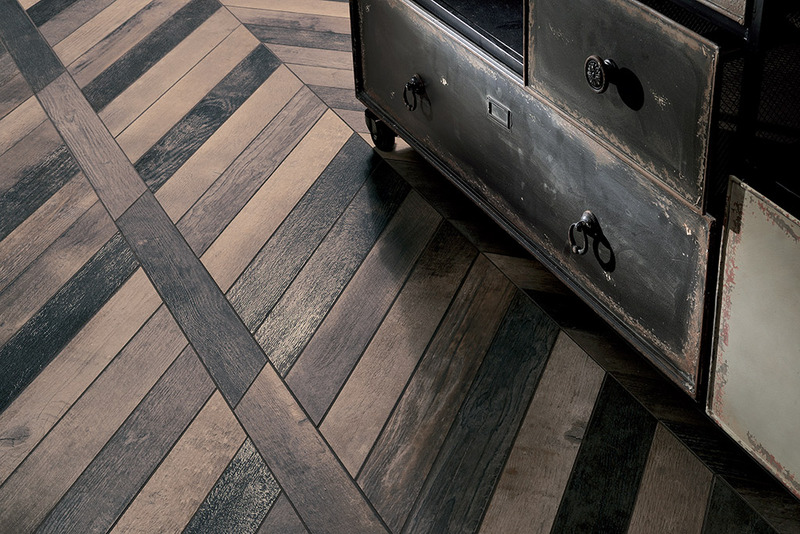 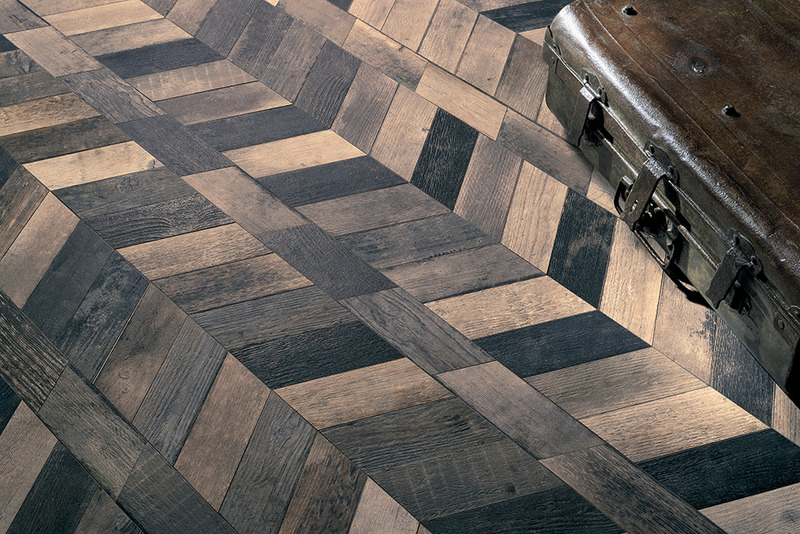 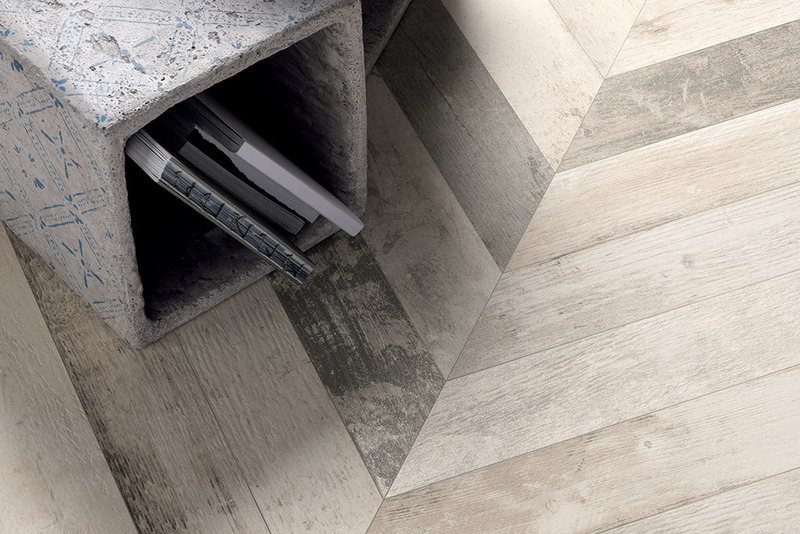 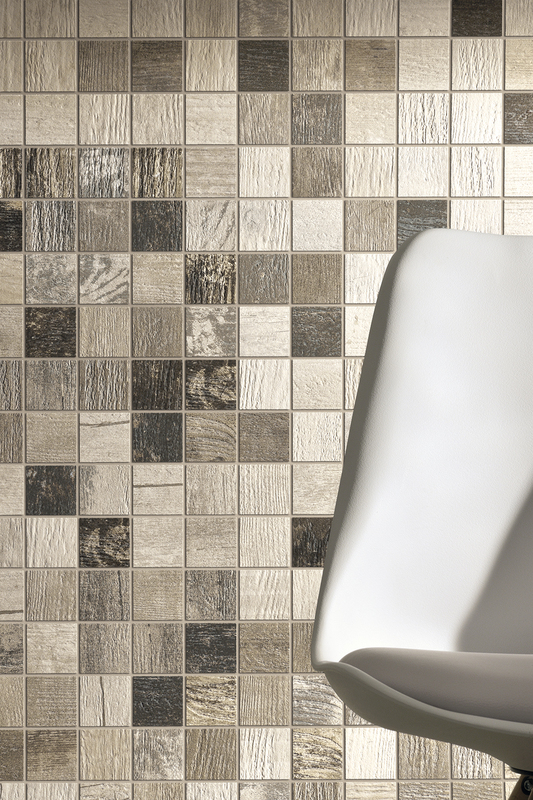 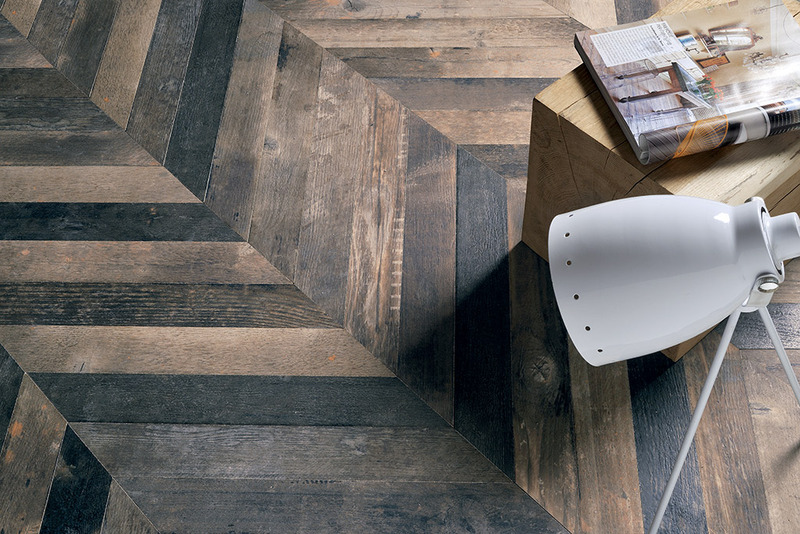 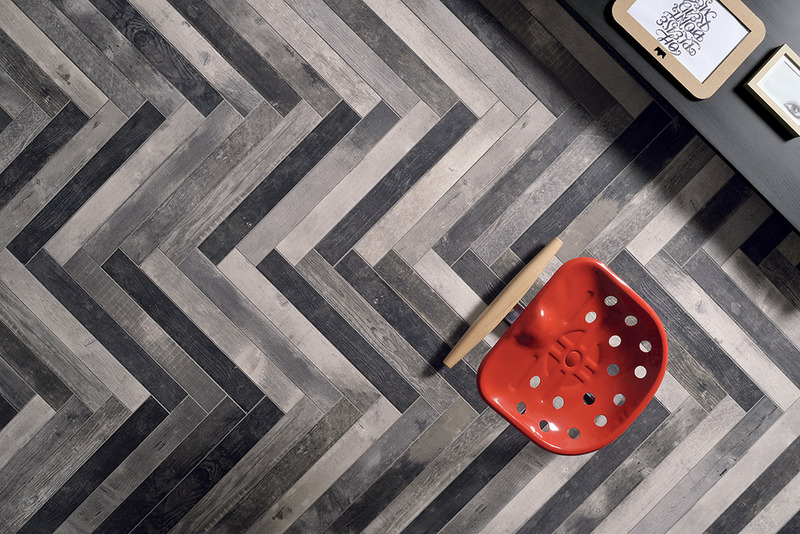 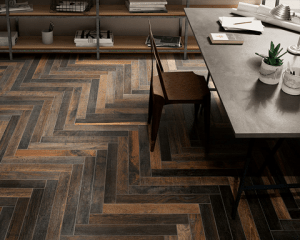 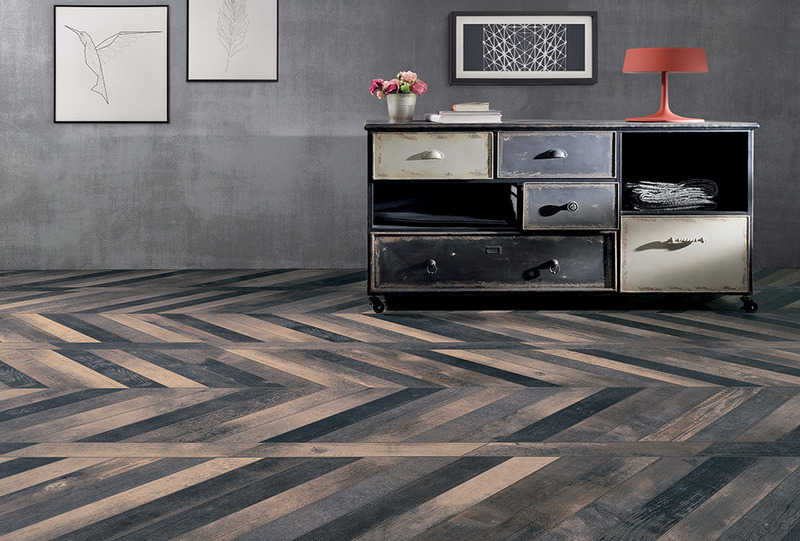 The small size is suited to a variety of herringbone compositions.